You mention the world’s wealthiest cities, New York, Tokyo, Los Angeles, and London will perhaps come to our mind. 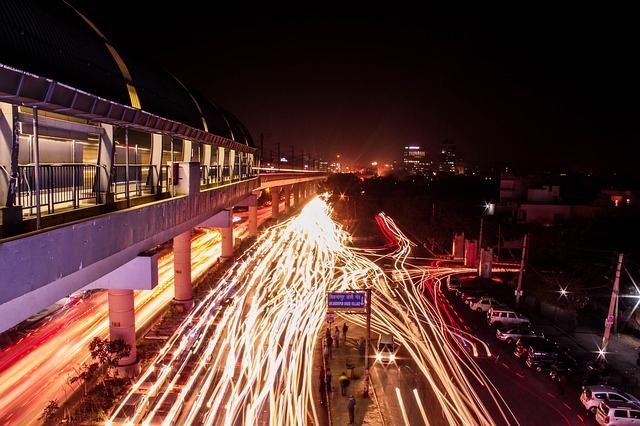 However, based on annual gross domestic product (GDP) growth mostly Asian cities – particularly those in India – are powering ahead of other urban economies. Interestingly, it is Surat, a large city in the northwestern state of Gujarat, that will have the fastest economic growth in the world. 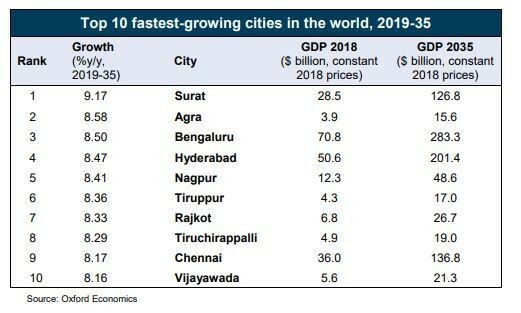 Not many people in India would have named Surat as the fastest growing city in the world there are several factors. 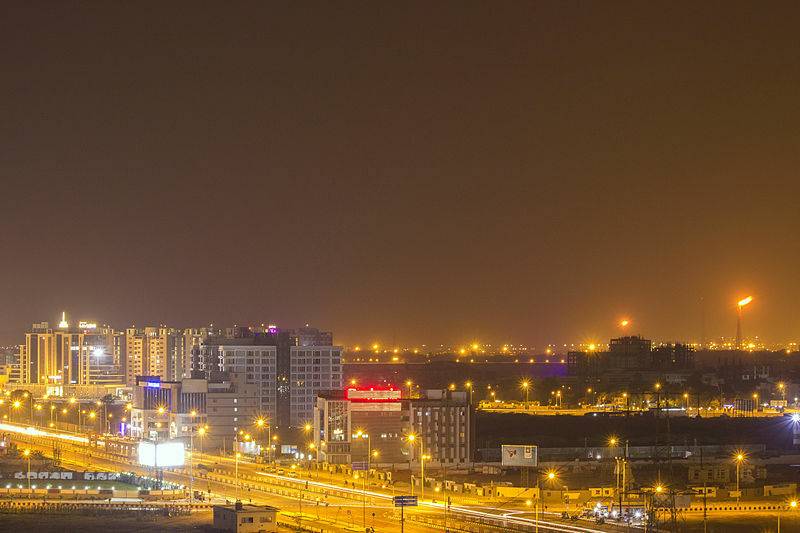 Surat is renowned as a diamond processing and trading center, however, it also has a strong IT sector, says the report, which predicts that the city will see an average annual GDP growth rate of 9.2% from 2019 to 2035. The second fastest growing city is Agra, the home to Taj Mahal. Agra which will grow by 8.6% year on year. Bengaluru – known as Silicon Valley of India because of its booming tech and start-up scene, will grow 8.5% year on year by 2035, putting it in third place. China is leading the charge: it will have four cities – Shanghai, Beijing, Guangzhou and Shenzhen – in the top 10 for GDP in 2035. 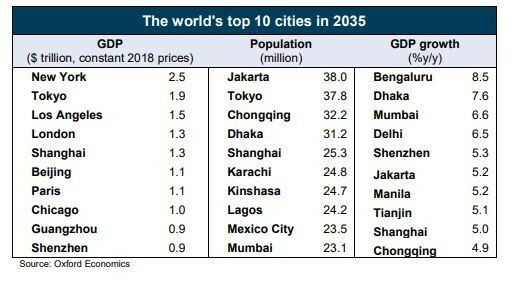 At present, only Shanghai appears on that list.